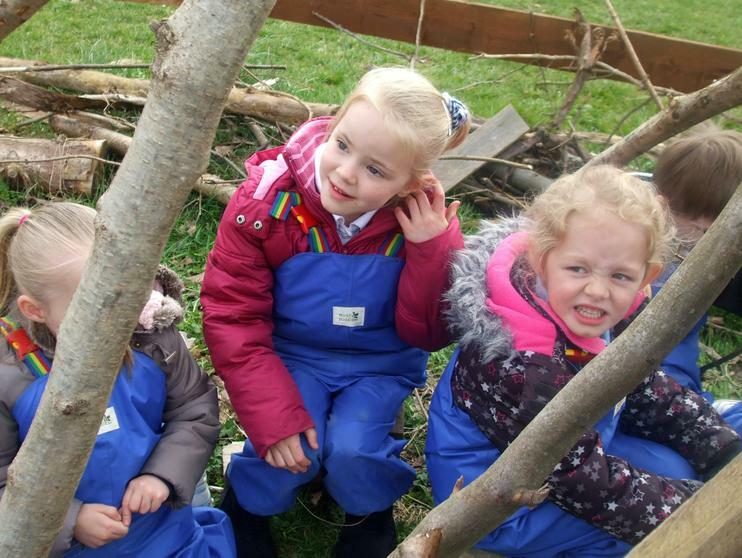 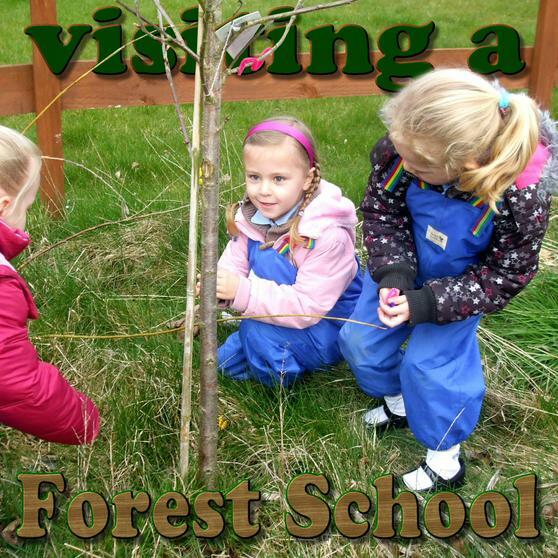 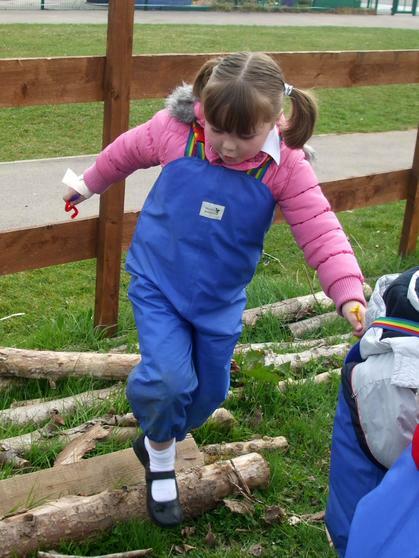 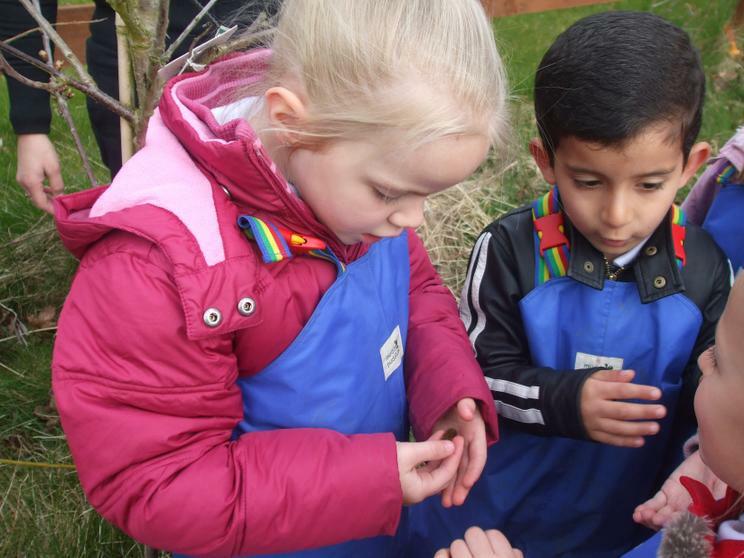 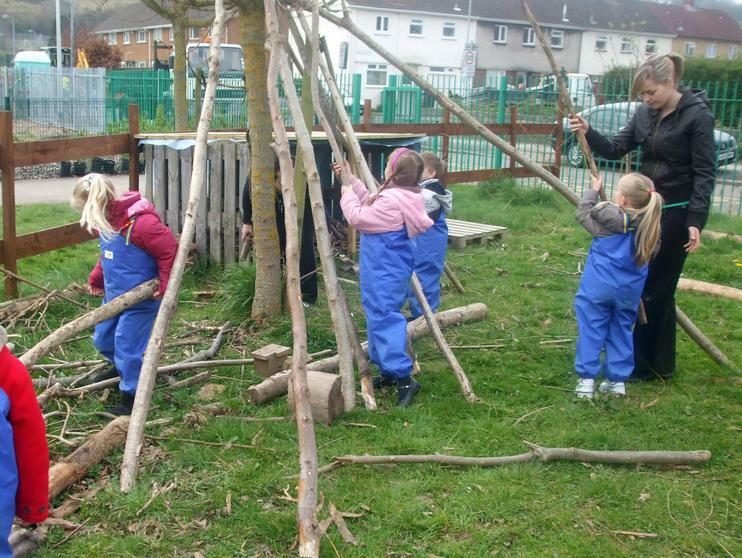 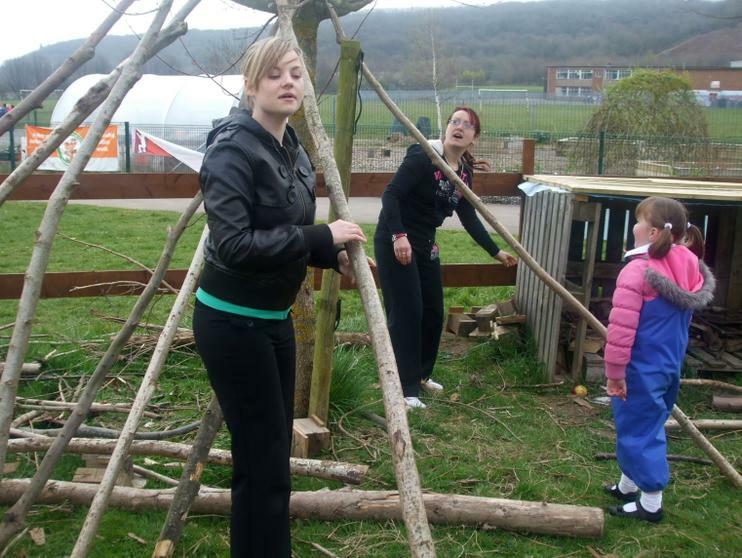 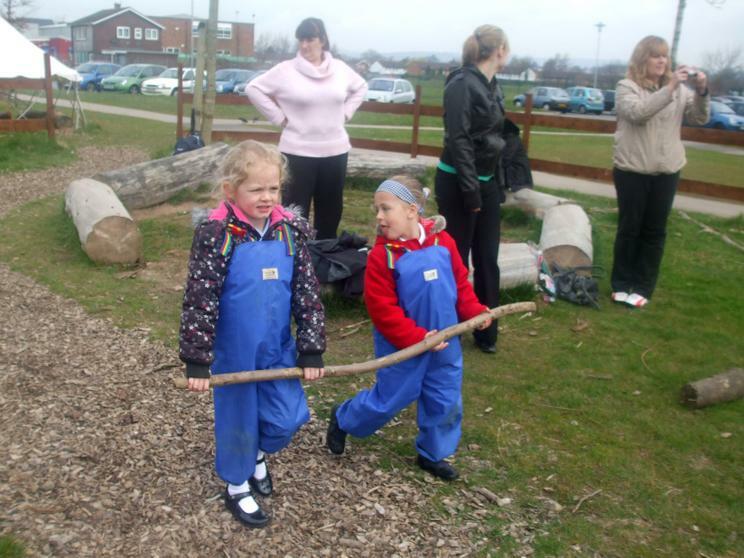 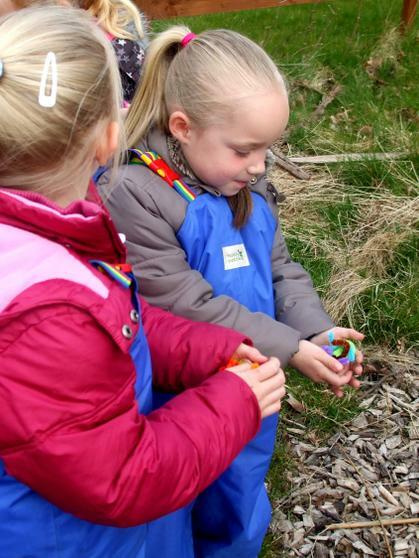 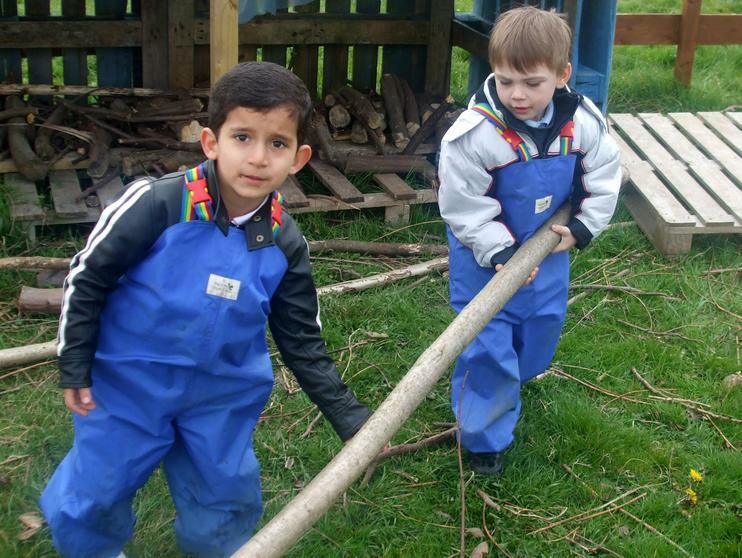 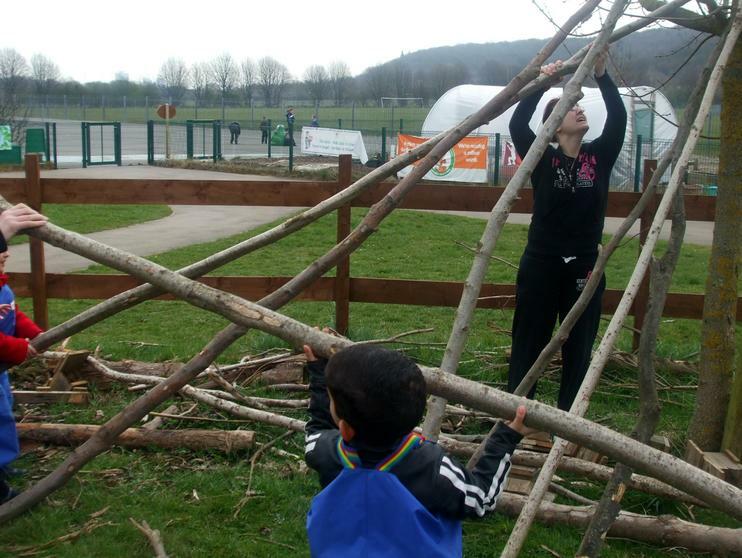 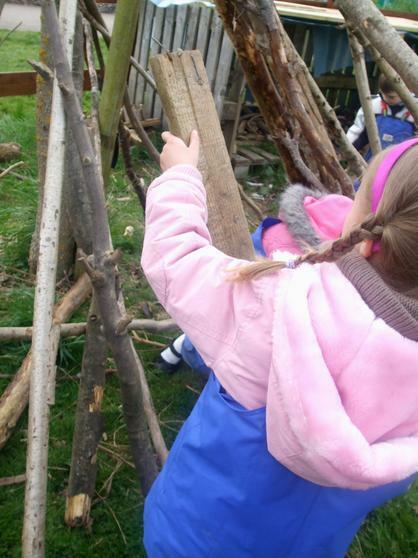 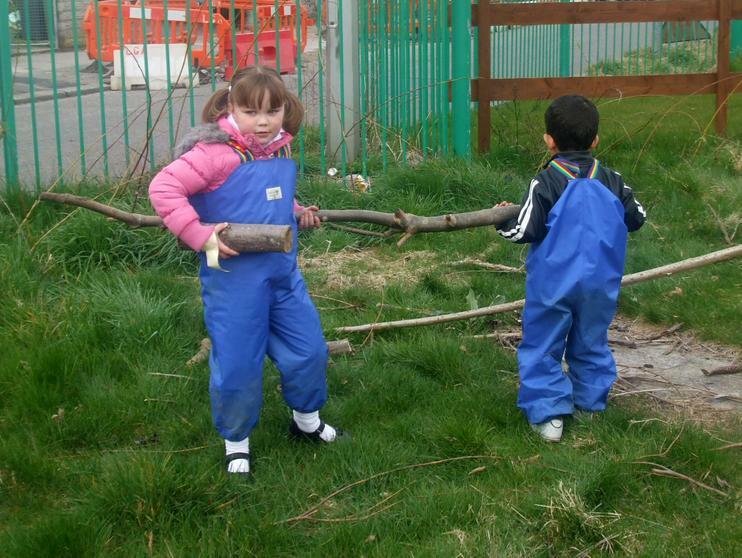 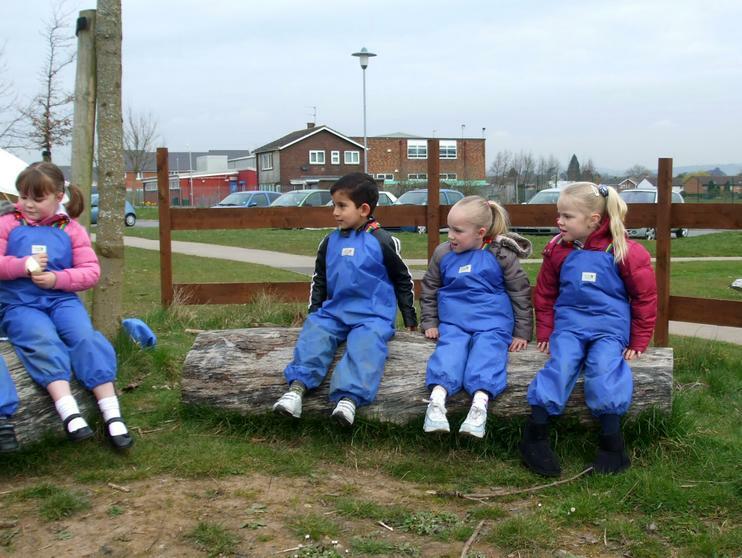 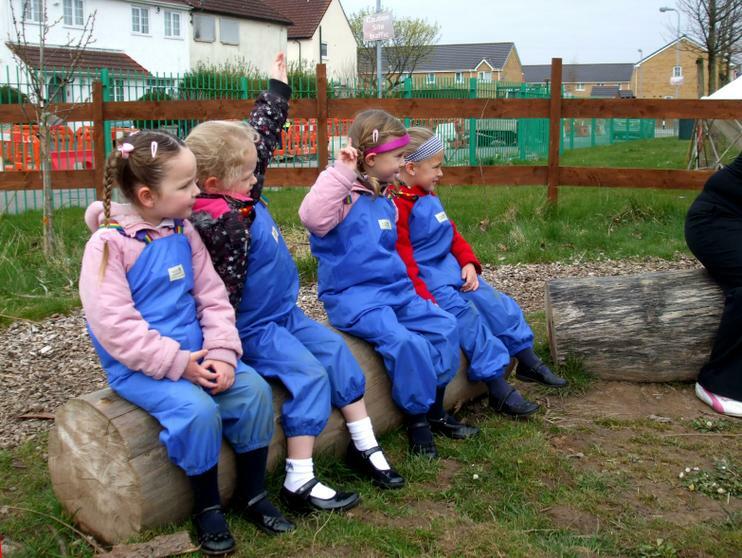 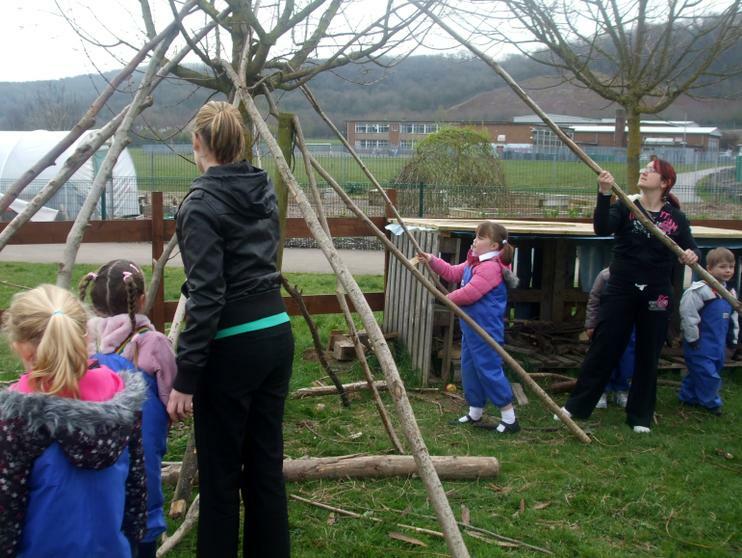 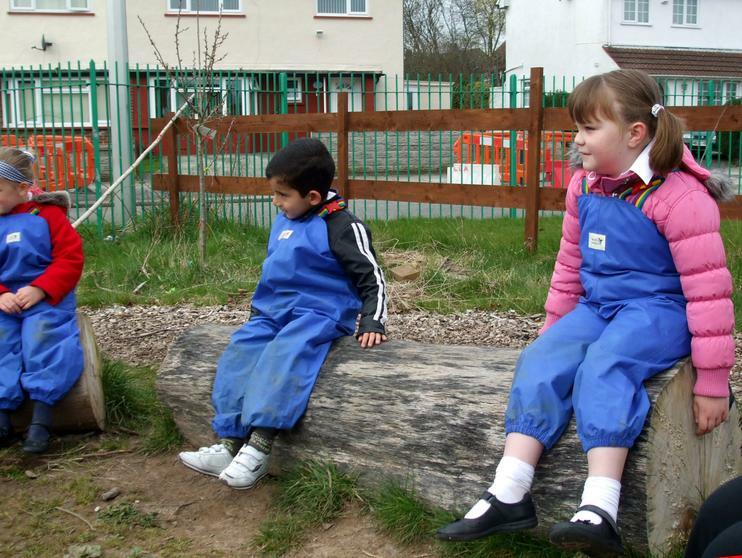 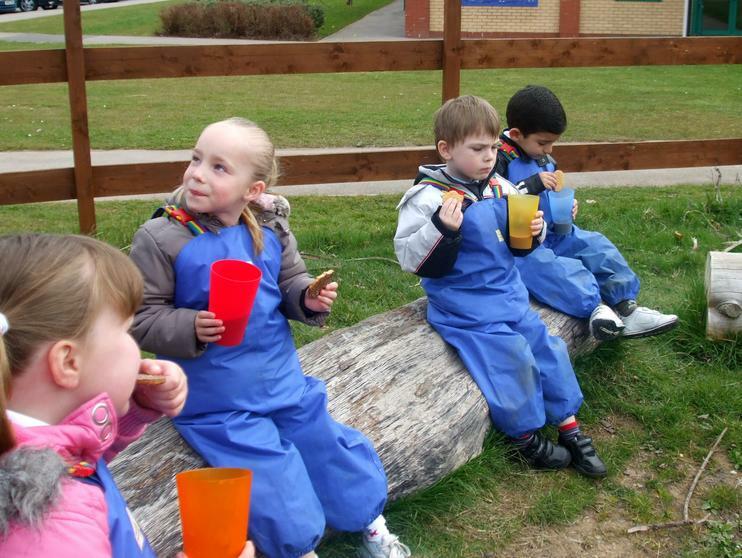 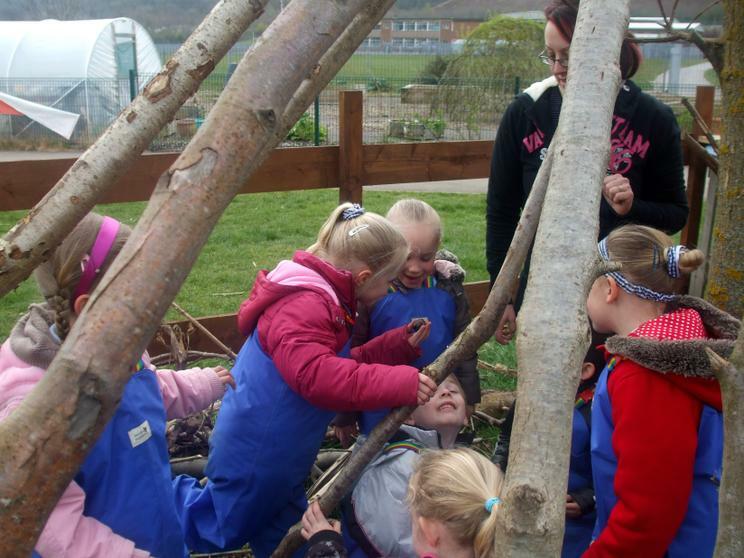 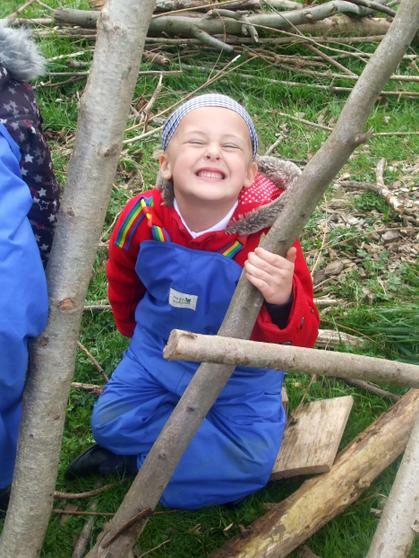 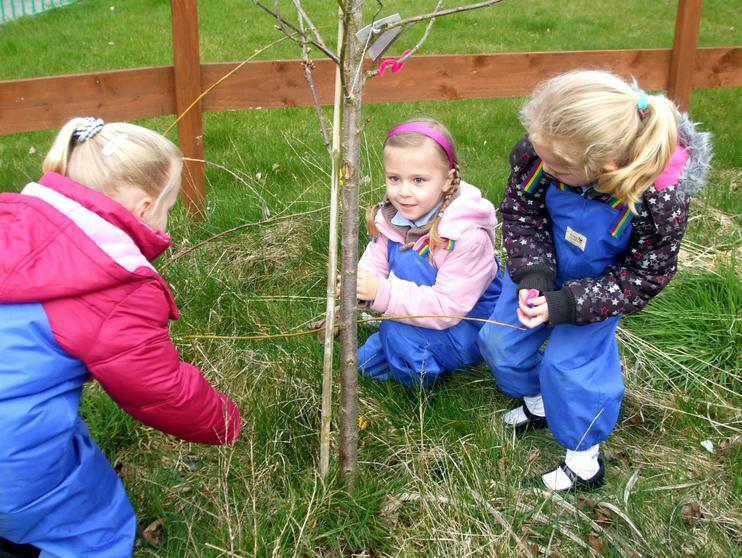 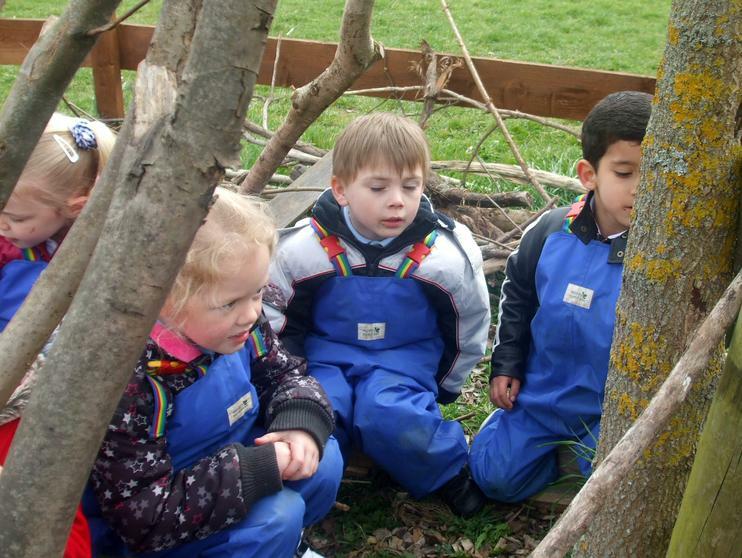 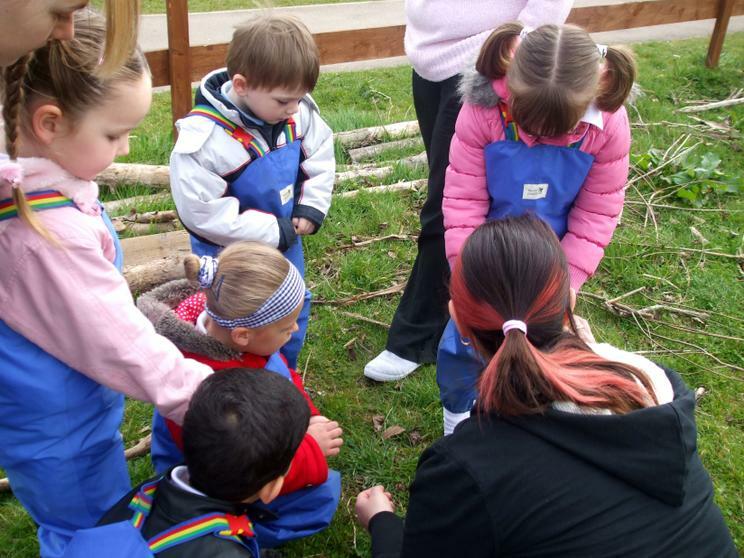 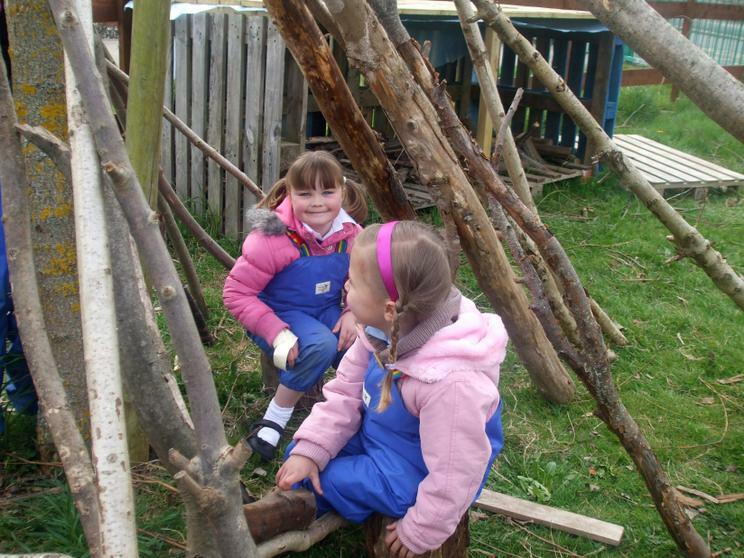 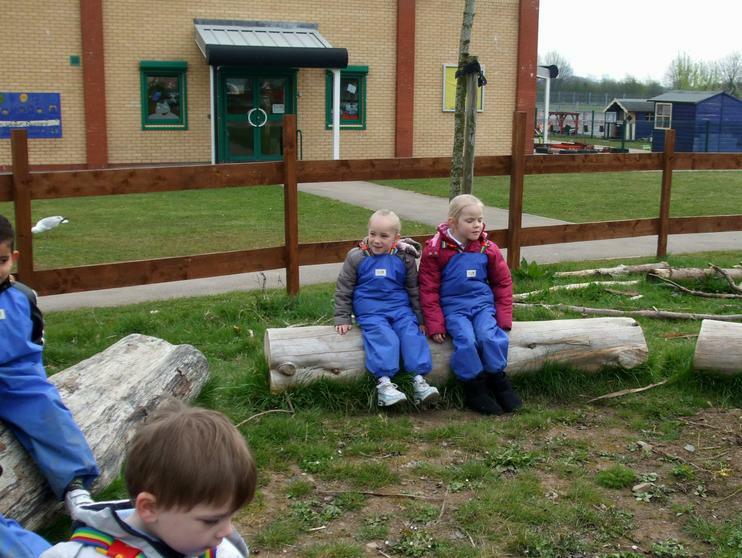 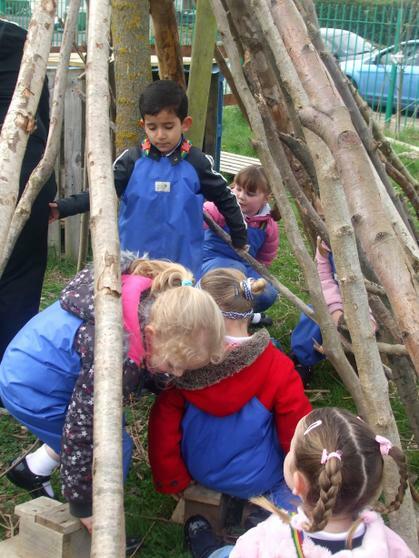 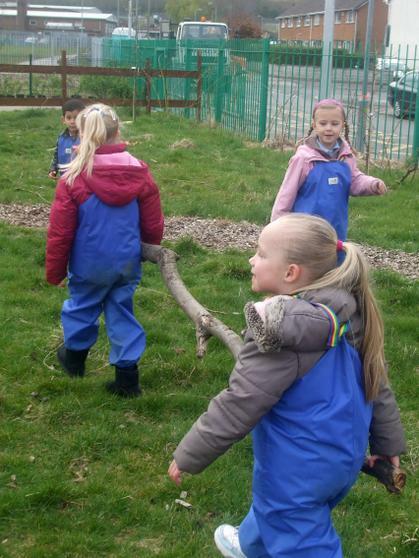 On the 31st March we visited a 'Forest School' at our friends at Trelai Primary. 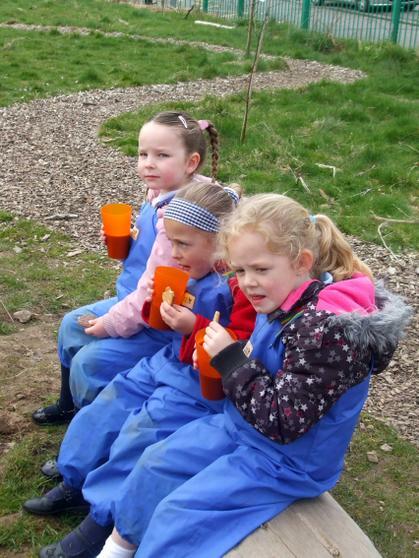 We had a nice beaker of hot chocolate and a cookie before we came home. 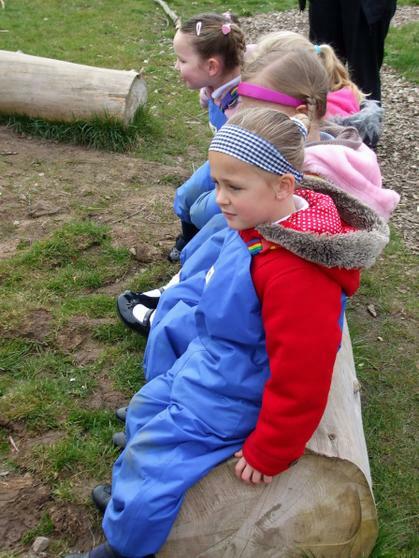 We all had a lovely time so many thanks to our hosts for the morning.